You may come as a stranger, but you'll leave as family! Our next Weekend Experience is on Saturday, December 22, at 4PM. Do you have a favorite Christmas movie? You might even have trouble picking just one! One of the reasons we love Christmas movies is because they remind us of the true meaning of Christmas - the timeless story of hope, peace, joy, and love. 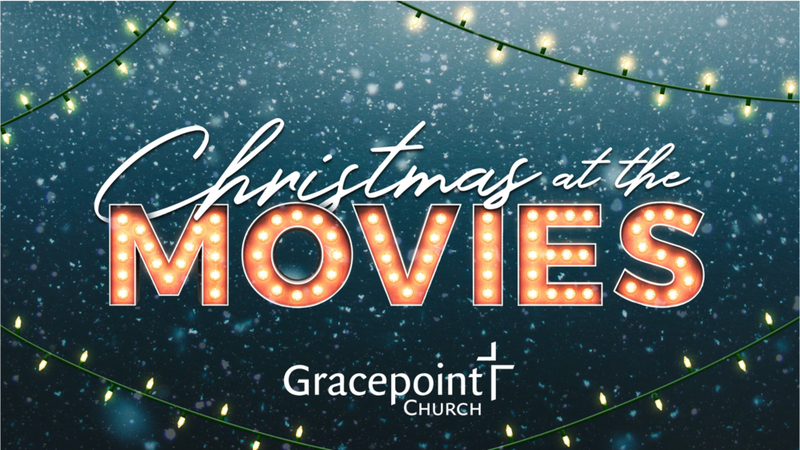 Join us this Christmas season as we take some of the most loved Christmas movies and use them as a launching pad into the story of Jesus!